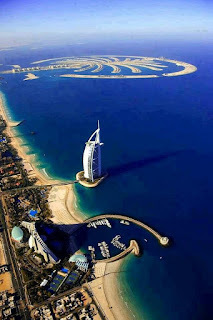 Dubai - Engineering Coordinator - Electrical (Power plant/ Electrical Substations). - Degree/ Diploma in Electrical Engineering. - Min. 7 years experience with a Main contractor working on large Power plant/ Desalination/ Electrical Substation projects. 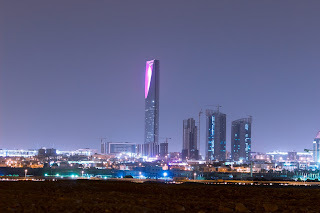 KSA - Construction Manager - Electrical (Power plant/ Electrical Substations). - Degree/ Diploma in Electrical Engineering. - Min. 12 years experience with a Main contractor working on large Power plant/ Desalination/ Electrical Substation projects. 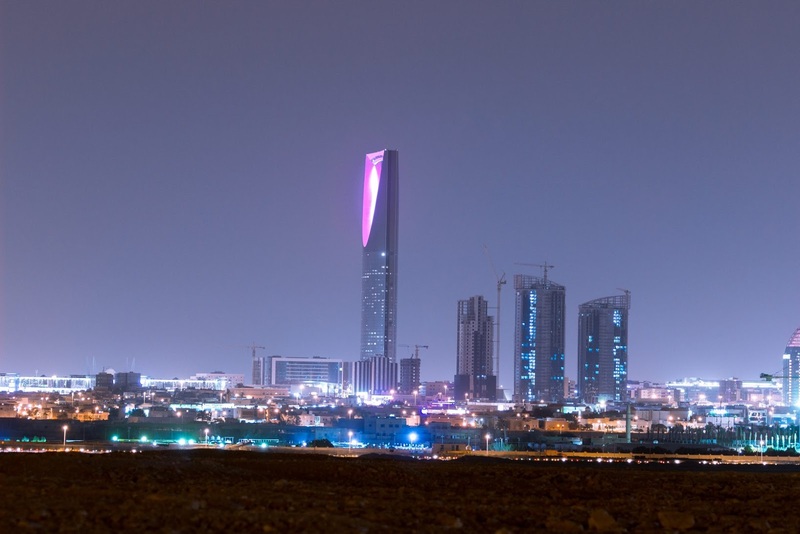 - Willing to work on a Single status and relocate to a remote part in KSA for the role with a 45/11 Rotation basis.